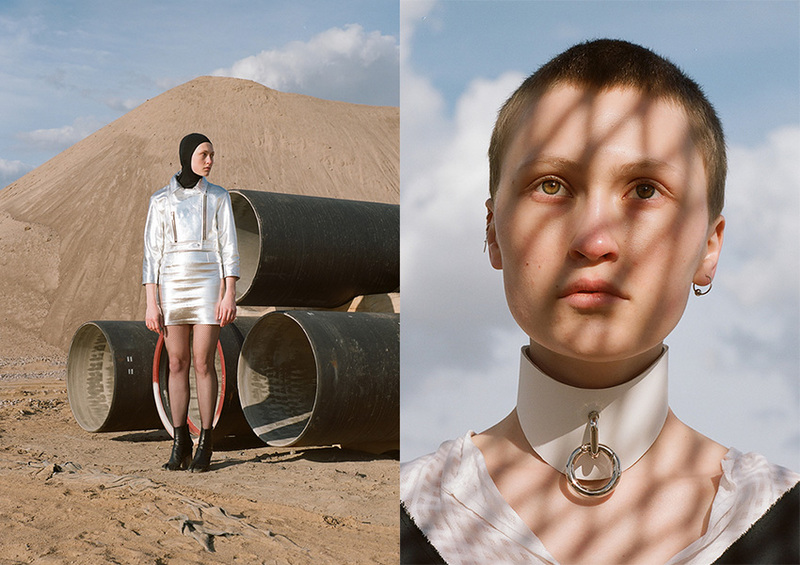 Choker by Asya Malbershtein, dress by SHLZ and Margiela tabi boots. 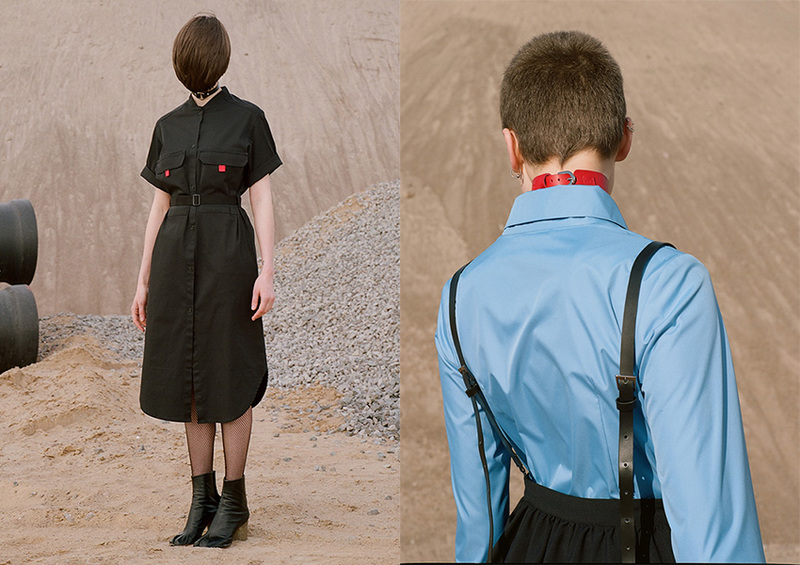 Choker, shirt and dress by Asya Malbershtein and Margiela tabi boots. Jacket and skirt by Asya Malbershtein and Margiela tabi boots. Choker by Asya Malbershtein, top by Saint Tokyo and dress by SHLZ. Choker by Asya Malbershtein, shirt by Asya Malbershtein and overall SHLZ. Photography by Rogov Serge, fashion by Markina Oxana, fashion assistance by Eugenia Daurova and modeling by Ekaterina Ozhiganova@Rock Men agency.